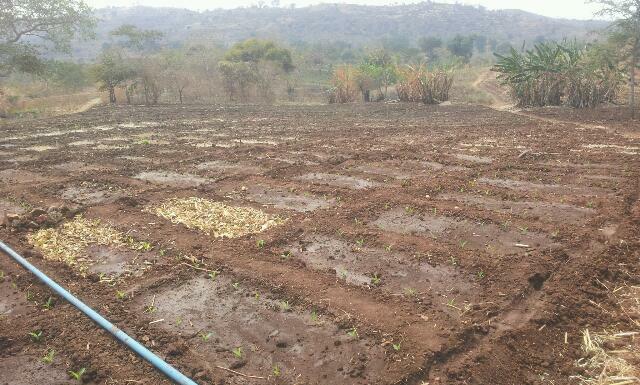 Farmers in Salima are seeing the first signs of successful irrigation! Their 1 acre of maize has just pushed through the soil. Seeing the sprouts the farmers are eagerly anticipating what they will eventually harvest. This will supplement the rainy season crop. The AWP crew put on their new jerseys, donated by McLendon's Hardware of Seattle, WA. With the cold weather upon us, we are so thankful for the extra layer of warmth. And they look good too!